Volume discounts There are 122 products. 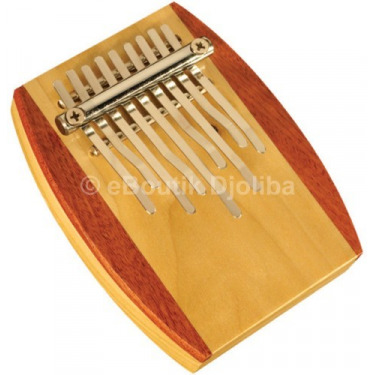 This category of the djoliba.com music store allows you to acquire a selection of world musical instruments and quality accessories at specific rates on many items. 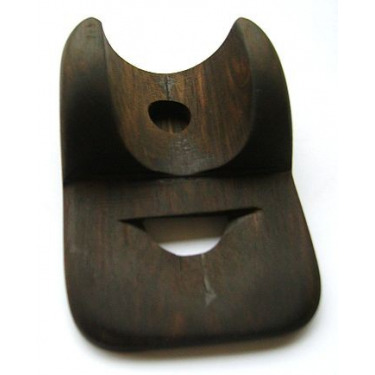 Ideal for doing good business this category allows you to reduce the price of instruments and accessories depending on the quantity. 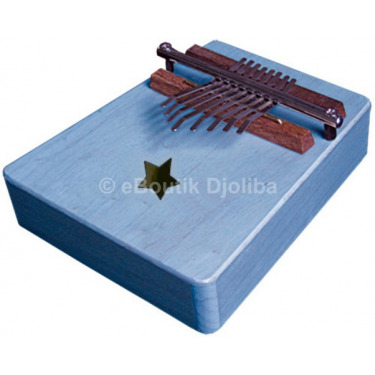 Since 1999, Djoliba Percussions is recognized for its professionalism and the diversity of its offer as much for the beginners, amateurs, passionate musicians and all the professionals of the musics of the world. 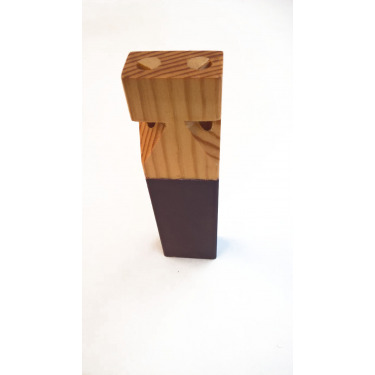 Take advantage of all the opportunities in this category and do not hesitate to contact us for more information according to your needs. 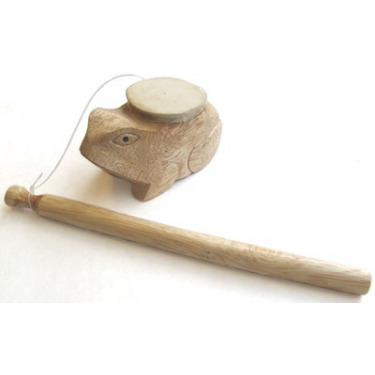 Wooden friction drum with natural skin membrane, Frog model. 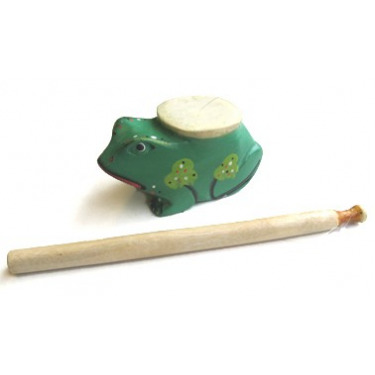 Wooden friction drum with natural skin membrane, Frog painted model. 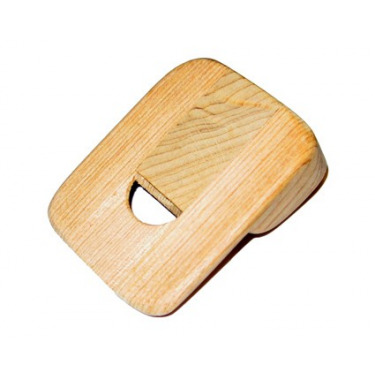 Wooden friction drum with natural skin membrane, barrel form. 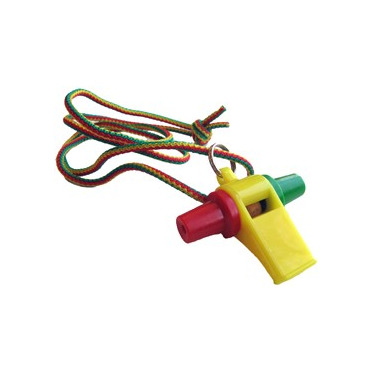 This whistle, which has the particularity of imitating the sound of the train, is a multifunction call. 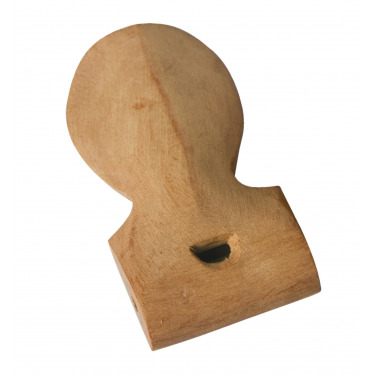 Made of wood, it is suitable for small and large musicians and teachers. 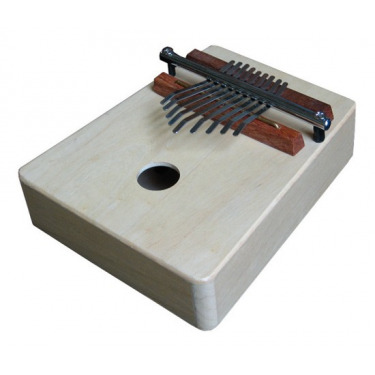 Bamboo shaker with slits and wooden sides by Roots Percussion. 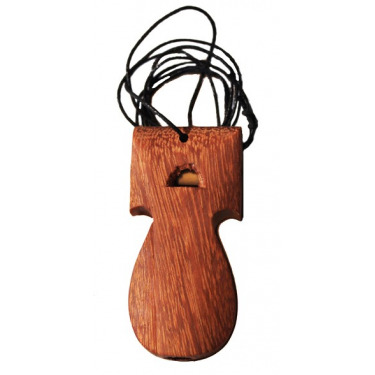 This bamboo shaker produces a medium and serious sound. 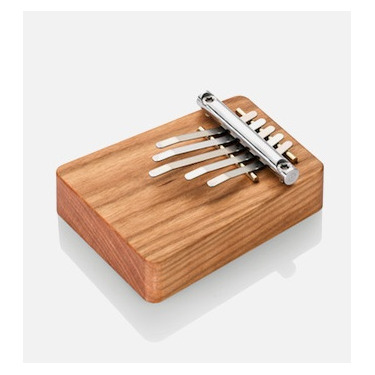 Small percussion with a beautiful acoustic quality.